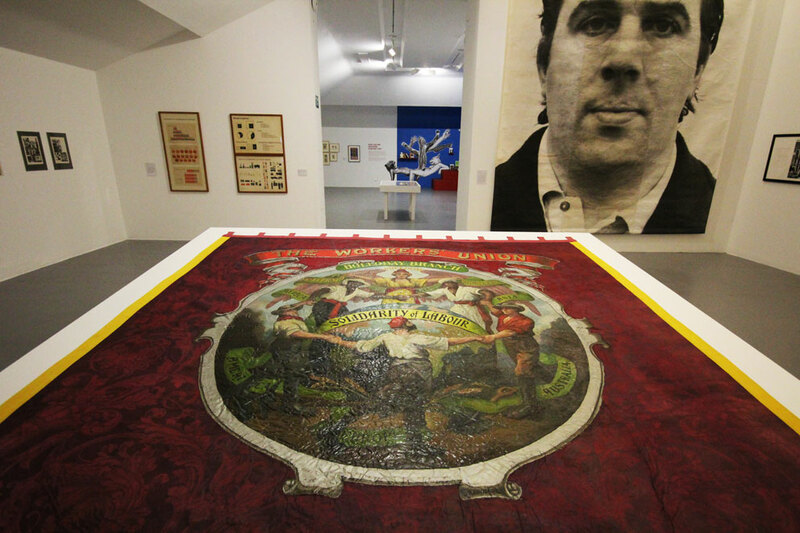 Art Turning Left – How Values Changed Making 1789-2013 (Tate Liverpool). Looking at an amalgamation of political ideas can be disorientating at the best of times. Trying to encompass a whole, global set of standard ideologies is ambitious but dizzyingly incomprehensible for one singular gallery space. Art Turning Left at Tate Liverpool aims to look at the, often naively inversed, relationship between the effects of left-wing ideologies on the practice and reception of artists of all generations. Time is yet another factor adding to the ambition though it seems to be a mixed patchwork of creations and ideas, never quite achieving its admittedly progressive goals. 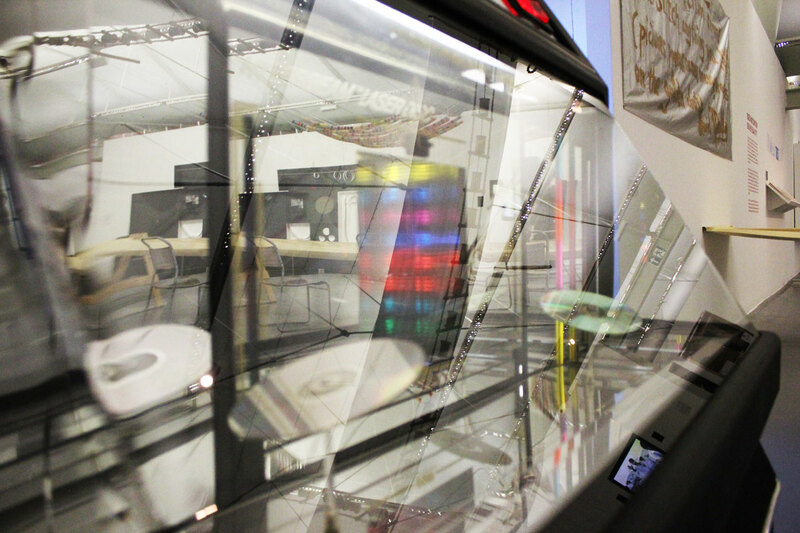 The exhibition is split into several sections that begin with a question. These questions make up the general themes of each room, tying working ideas to more existential and philosophical ones. Left-wing attributes, often unlike their right-wing counterparts, seek to question situation and system more readily yet often come under attack for failing to provide tangible answers to the real-world implications. This relationship is mirrored effectively in the exhibition which is at least refreshing in so openly avoiding the naming of any political leaning as being either right or wrong. The stronger sections come from the stronger arguments which allow good ideas to follow through in well thought out collections of work. William Morris is a key example of this; his presence in the aesthetic sense being at first a surprise until the method and employment of his work is put under scrutiny. The emphasis on process is almost essential to understanding a number of the works in all areas of questioning. In some cases, work is there purely because of how it was made and what its process meant to the people who made it. The exhibition’s first section explicitly asks the question “Do we need to know who makes art?”, exemplifying this perfectly. This seems more to stem from relationships within art and the art world rather than the real world (a delineation that is gradually blurred throughout) suggesting that problems of authorship and monetary value are ones of concern to a left-wing stance. Aptly, it would be the more materialist aspects of the art world that the works of Equipo 57 and Constant would create issues for, suggesting that ownership and authorship are as distinct as the money that often separates them. 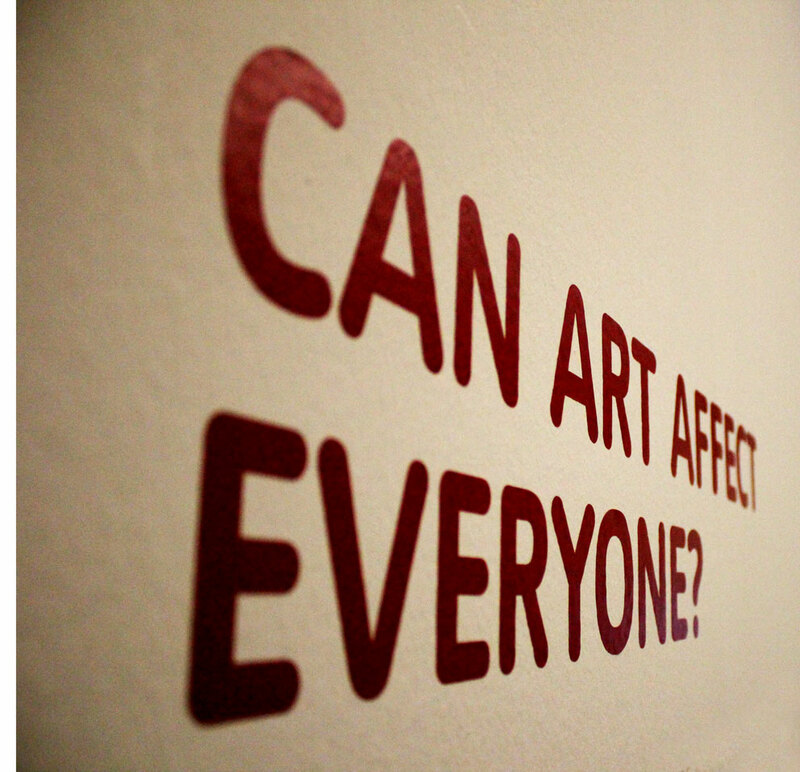 “Can art affect everyone?” sees a more general look at the curatorial theme and relationship. 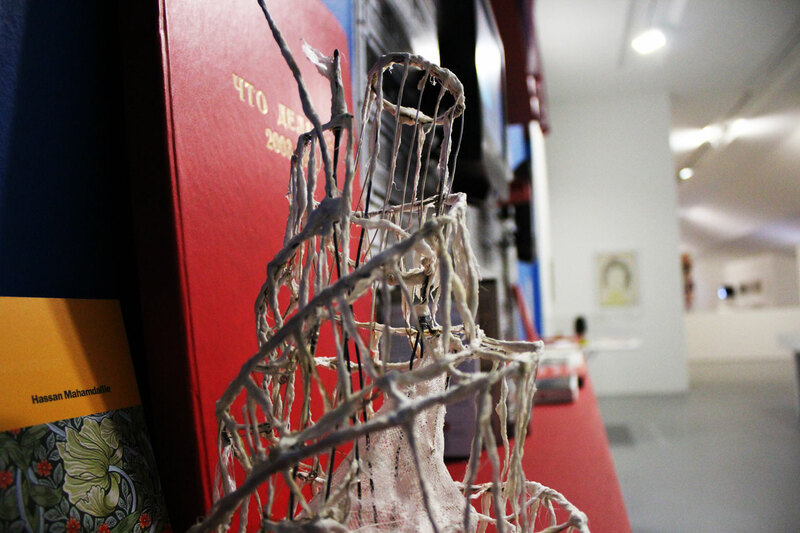 It showcases the first of many appearances from Bertolt Brecht whose multi-functioning, multi-media vat of work is the backbone of the exhibition. Along with several collages (Six original collages for the War Primer Kriegsfibel (1939-1955)) a 1962 performance of A Man’s a Man is playing, consistently highlighting the musical elements of a potential revolution throughout the first room. It comes from the big boom in Brecht’s popularity in America after a resurgence in admiration for his Threepenny Opera came to the fore and this particular performance seems refreshingly populist. When it comes to an exhibition of this scale, it seems almost impossible to relate the feeling of actually experiencing it. 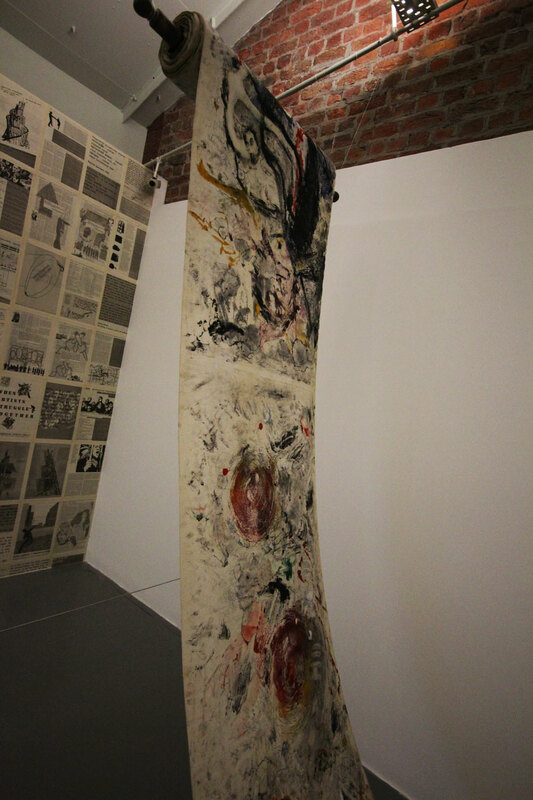 There is simply so much work on display that it not only seems like a visual cacophony but also a thematic one too. While the former is a largely a positive thing to experience (albeit a difficult to surmise in words) the latter suggests a somewhat confusing result with large swaths of excellent work appearing to have very little to say about anything besides itself. 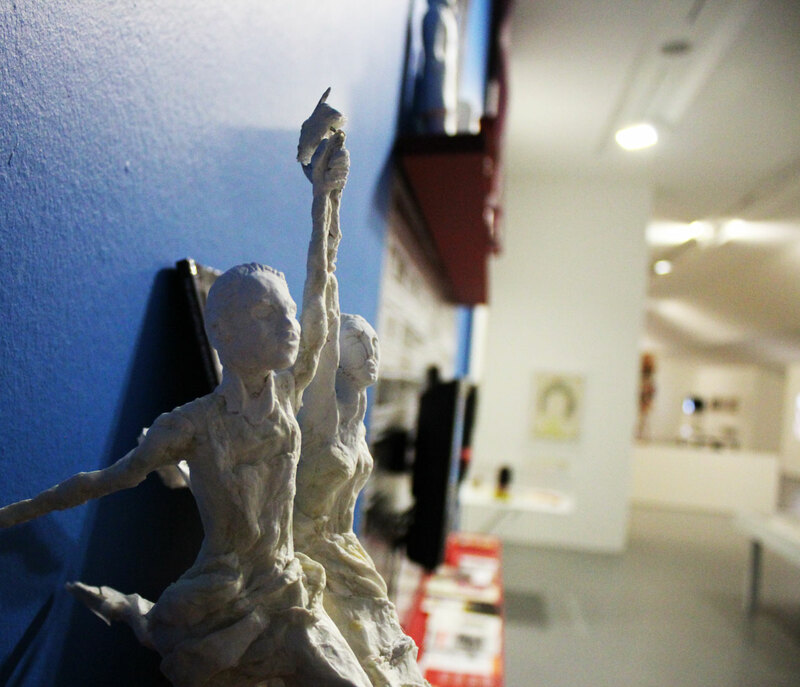 The inclusion of My Room (1982), a former project by the Black-E Community group, highlights and epitomises the feeling that the exhibition gives; it seems far more like a public art venture. The sense of community, comradeship and lack of commerce associated with the themes of exhibition are equally, if not more, at home on the streets and projects of Liverpool Biennial’s Contemporary Art Festival. Even Chto Delat’s installation Study, Study and Act Again (2011/2013) is reminiscent of Alfredo Jarr’s Marx Lounge from 2010’s Touched. Both share the same concept; that of interaction and interconnectivity between the viewer and the work. It seems to want to empower its viewers, allowing them access to constructivist texts, Žižek philosophies and even some writing by William Morris. Add to this the object chaos that is scattered around the corner installation and the parallel is complete. 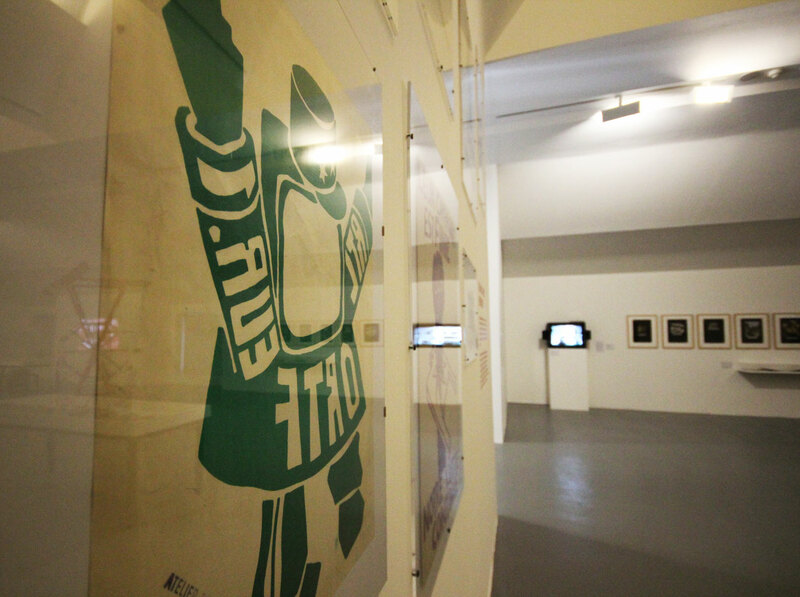 To assume that a left-wing exhibition would be relatively leaning towards the modern is mostly correct. There are however several works that verge on classicism but also hint at a potential subversion. Maximilien Luce’s L’acierie (1895) screams of romantic impressionism but, rather than depicting a landscape or beautiful scenario, it depicts a furnace with working men as if Monet had picked up the interests of L.S Lowry. Then there is the highlight of Art Turning Left; Jacques-Louis David’s The Death of Marat (1793-4). Its gothic shadows hide its revolutionary streak, with Marat being the murdered French revolutionist beautifully depicted almost martyr-like in his ubiquitous bath; a political death that seems one of choice and passion for the freedoms fought for. 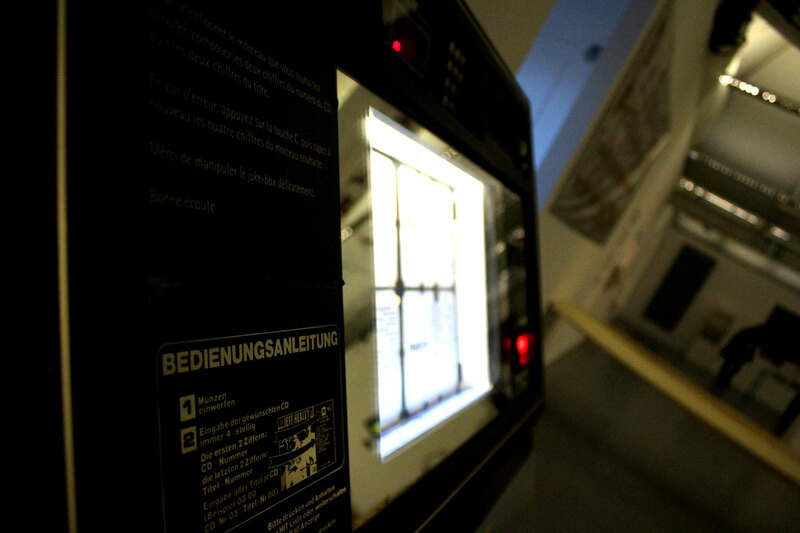 Art Turning Left proposes to be a tool for the viewer: to help, inform and to use. While its thematic aims are muddled, it presents a number of interesting pieces of work that are occasionally subverted. While it seems natural for art to lean to the left, it can’t help but feel obvious; its ties being so greatly assumed. Its side projects, such as The Office of Useful Art (a collaboration with Grizedale Arts and John Moores), help the communal aspect that so many of works hint though an exhibition on the influence of other political ideologies on art would have been far less obvious and probably far more original and questioning. 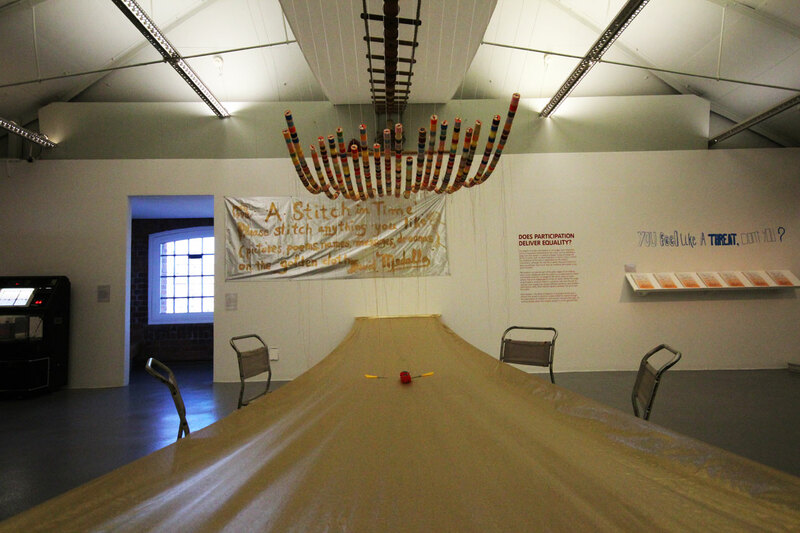 Art Turning Left is on at Tate Liverpool until the 2nd of February. Tickets are available from the Tate website. Eroticism In The Music Of Béla Bartók – Part 1 (Introduction).